I believe in serendipity and destiny in many ways. I use these words also too often, much to the irritation of people close to me. While destiny may have a slight negativity attached to it, serendipity is all about miracles that happen in your life. Destiny is like that balancing act of life which reminds you that not all the time in life things will happen as per your wish and you should be brave enough to accept and embrace destiny. This isn’t about destiny but serendipity. Who else was there on the Bloggers bus to Uttarakhand ? The best part of the tour perhaps. Three people I have known and respected a lot since I started blogging. Three other bloggers whom I have not known that much. Upendra Swami ji, a veteran traveler and blogger who blogs at Vagabondimages.in and his vast knowledge about the terrain was evident throughout the tour and he was the man who rescued us every time we tended to lose the way. Upendra ji always sat on the first seat of the bus as a leader. Namita found a cosy corner at the last row with ear plugs and songs. Not that she was not a part of the conversation but she had the crazy timings to come up with one liners. Namita was the one who took our Snow facing Yoga in the morning at Raithal and she is a professional Yoga teacher who blogs at radicallyeverafter . Swati has been a twitter acquaintance (now a friend for lifetime after we completed the yamunotri trek together) who took the middle seat and at times, slept all curled up on the double seat. Swati blogs at Buyantfeet. 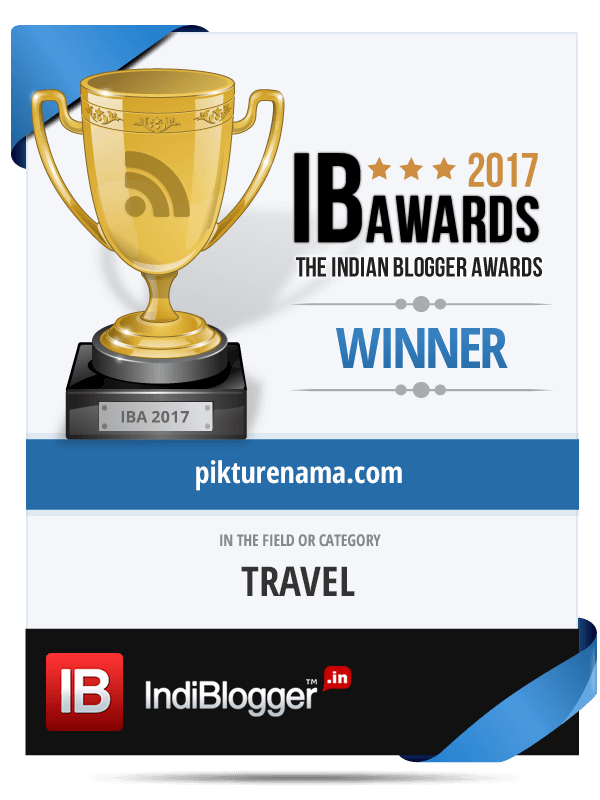 Rangan da (who has been rechristened to The Rangan in this tour) is one of the most respected travel and history blogger from Kolkata. An ever smiling man, we pulled his leg on various things at every opportunity possible. He answered, tried to be diplomatic at times explosive and we made a list of his ignorant ” best friends”. Must say, the Great Grandfather of blogging in Kolkata was the fittest, most enthusiastic, everyday woke up before everyone and left few lessons for us to learn. Rangan blogs here, The last 2 are my friends and I can’t remember from when. 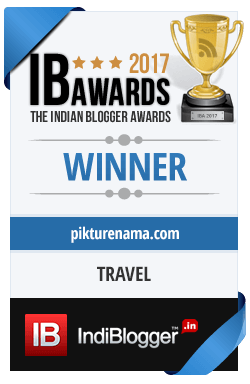 Amrita is perhaps the only dedicated travel blogger from Kolkata who was a twitter acquaintance turned friend. Just as Rangan does, whenever I call Amrita, I ask if she is in Kolkata – India – Europe- or any any other place, in that order . A mountain goat, Amrita is a Mountain cleanliness caretaker and all of us were so alert to not commit any mistake in the entire tour. I am a regular reader of her blog. Subhadip is a buddy with whom I shared the seat as well as room on one occassion in the tour. From singing to gossiping to pulling Rangan’s leg to chatting up with the now famous driver Hira ji, we were partners in crime. Now, let me spill the beans here- No Subhadip didn’t complete either of the treks and he also knows that he will hear this from me for his lifetime. An enthusiastic photographer like me, we had a great time clicking together. Some of the pics used here are from Subhadip only. Where did the bloggers bus to Uttarakhand go ? We regretted not keeping the exact km count but it was something like this – Delhi – Rishikesh – Kempty falls -Barkot Tourist Rest House- Narad falls – Syanachatti – Yamunotri – GMVN Guest house Jankichatti – Uttarkashi Tourist Rest house – Harsil – Saat Taal – Gangotri – Raithal tourist Rest house- Raithal Village – Rishikesh – Delhi. Easier said than done, quicker read than covered. Life changing experiences, reinforcement of life lessons, meeting so many new people, experiencing the nature in a new way, knowing the life style, warmth of all the local people, local food and especially at tourist houses, the tour had touch points in all places which left a deep imprint in the heart.